Birmingham Heritage Week is set to return to the city next month. From 6th to 16th September 2018, Birmingham’s rich and diverse history will be celebrated with inspiring events including walks, talks, open days and visits to hidden gems across the city. 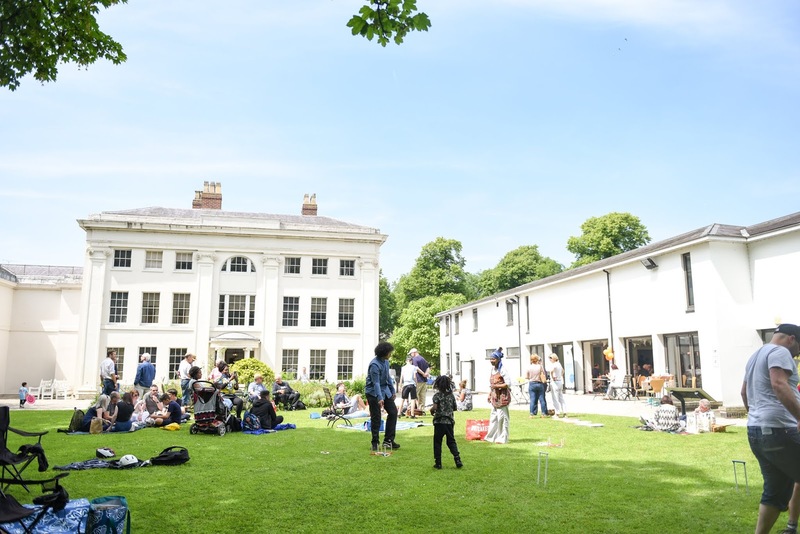 The city-wide festival is returning for its fourth year with 10 days of fun-filled events which will attract new tourists to the city, and allow locals a deeper insight into Birmingham’s past. Whether you want to discover more about Birmingham’s manufacturing history, find out about Birmingham’s much loved parks with the Birmingham Civic Society or travel on a narrow boat into the heart of Birmingham’s canal, there’s something for everyone to enjoy. • If you are interested in architecture, then be sure not to miss St Mary’s Convent and Heritage Centre event which is being held on 14th and 15th September in Handsworth. Whilst on a guided tour through this architectural gem, you can learn more about the thrilling history behind it. 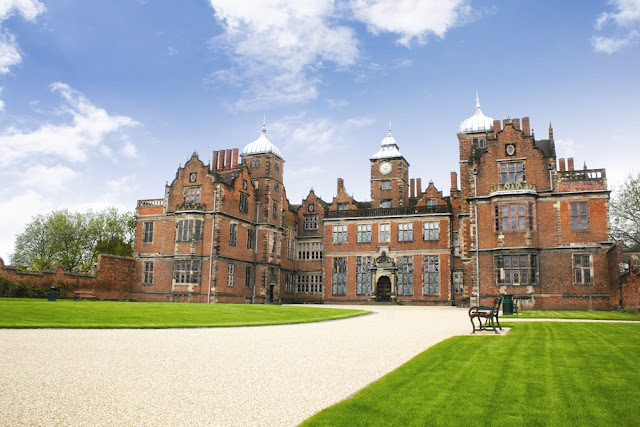 • Celebrate 400 Years of Aston Hall and the fascinating history of this grand Jacobean mansion on 8th September for a Victorian sideshow like you’ve never seen before. Even Queen Victoria will grace the hall with her presence. • Additionally tours throughout the week at Aston Hall will give an insight into the women of Aston Hall, the servants who would have worked there and the story of Sir Thomas Holte who the hall was built for. • Learn more about Birmingham’s old faded ghost signs and hand-painted curiosities during the ‘Painted Walls Ghost Signs & Street Art Walk’ on the 8th September. Explore the streets of Deritend and Digbeth on a photo safari and urban ramble. Want to see more? Take the Jewellery Quarter route on 9th September to look for old advertising signs painted directly on the walls of historic buildings. • Birmingham Heritage Week is the perfect chance to visit new and interesting places. At Soho House, the home of industrialist Matthew Boulton, you can take a rooftop guided tour on 12th September, so you can explore from the cellars right up to the roof where he studied the stars. • Birmingham Roundhouse is serving up its first Conservation Conversation at The Distillery where celebrated local historian Professor Carl Chinn will delve into the history of the local area of Ladywood and Broad Street on 14th September. • Don’t miss your chance to get behind the scenes at one of the country’s largest museum stores on 16th September. Explore the store for free at the Museum Collection Centre which houses fascinating objects from Birmingham’s museum collection. Stroll down aisles of objects steeped with history, join in family fun activities, and learn how the collection is cared for. 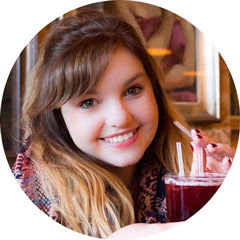 There’s a whole host more of engaging and exciting events taking place. Find out more about the events here.